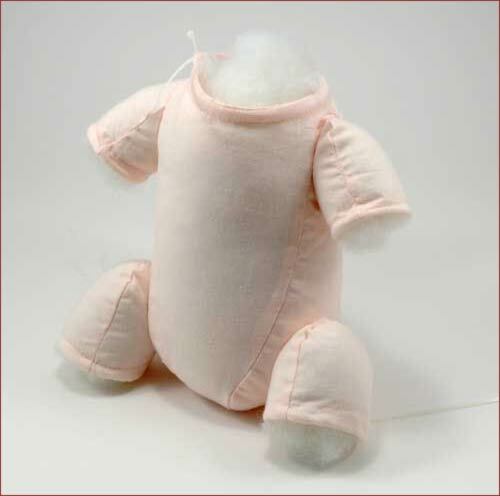 To simplify the ordering process for you doll kits and body slips are sold separately. Use our custom made cloth bodies and attach whatever vinyl limbs you choose! The cotton body slip is jointed at the shoulders and hips. All body slips include cable ties. 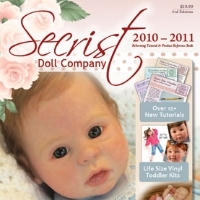 Click here to browse 17" dolls.